The lecture, hosted by the British Humanist Association (BHA) and entitled ‘Evolution and atheism: best friends forever?’, explored whether comprehension of evolution was inimical to religious belief. 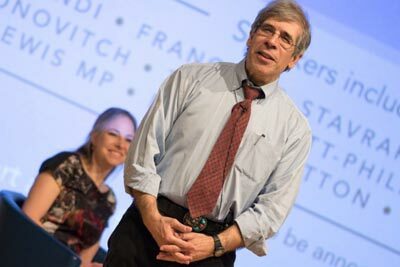 Professor Coyne presented data which showed that fewer than one in five Americans believe in the naturalistic evolution which is taught in science lessons. Posted in From the BHA, In The News on February 16, 2016 by Cornwall Humanists. Monday’s report from the Commission on Religion and Belief in British Public Life is a watershed moment for recognition of the non-religious and the significant role that they play in the community. While the report gives due attention to the 8% of Britons of non-Christian religions and what their increase means for our public life, it is unique in giving fair recognition to the 50% of us in Britain who say we have no religion: the fastest growing group in this country. Posted in From the BHA, In The News on December 7, 2015 by Cornwall Humanists. In a landmark judgment handed down in the High Court today, a judge has ruled in favour of the three humanist parents and their children who challenged the Government’s relegation of non-religious worldviews in the latest subject content for GCSE Religious Studies. In his decision, Mr Justice Warby stated that the Government had made an ‘error of law’ in leaving non-religious worldviews such as humanism out of the GCSE, amounting to ‘a breach of the duty to take care that information or knowledge included in the curriculum is conveyed in a pluralistic manner.’ The British Humanist Association (BHA), which was responsible for bringing the case and has supported the three families throughout, has welcomed the landmark decision. Posted in From the BHA, In The News on November 25, 2015 by Cornwall Humanists. 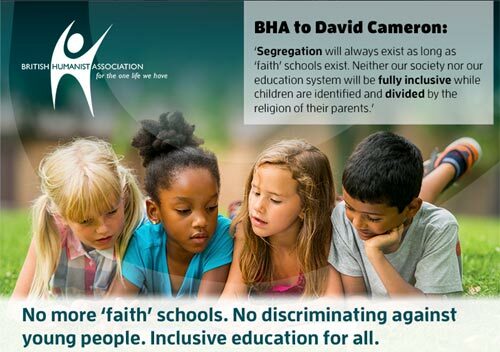 Posted in From the BHA on July 20, 2015 by Cornwall Humanists. The BHA’s statement comes amid continuing abuses perpetrated against those deemed to have blasphemed. Avijit Roy was murdered last month after advocating for greater freedom of expression in Bangledesh, while Raif Badawi remains imprisoned in Saudi Arabia where he is being subjected to a punishment of 1,000 lashes for the crime of insulting Islam. Legal restriction on freedom of thought, particularly affecting the non-religious, is widespread throughout the world, as shown by the latest Freedom of Thought Report, a global survey of laws affecting the non-religious and freedom of expression which is researched and published each year by the International Humanist and Ethical Union. In 13 countries, non-religious people face the very real threat of a death penalty if they do not live a lie and pretend to be religious. Posted in From the BHA on March 24, 2015 by Cornwall Humanists. Posted in From the BHA on March 22, 2015 by Cornwall Humanists. 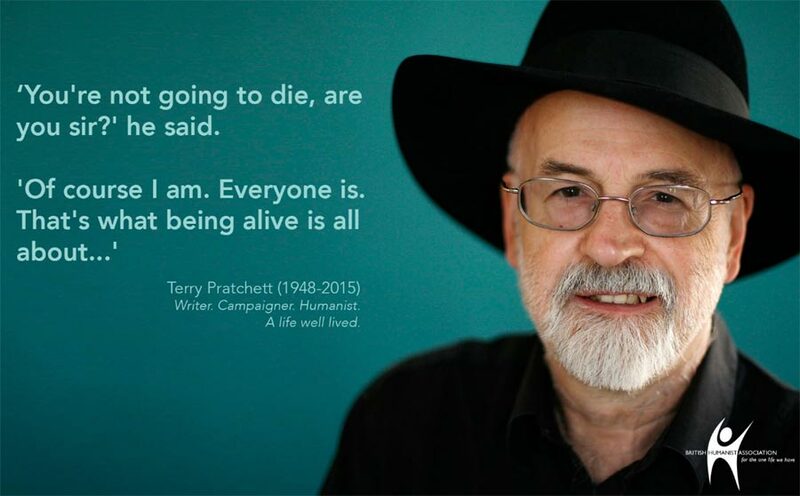 Posted in From the BHA on March 6, 2015 by Cornwall Humanists. The Department for Communities and Local Government (DCLG) has announced a £400,000 programme to ‘strengthen faith institutions’. The fund will be available only to bid-winning charities to support the growth of ‘places of worship’ in Britain. The British Humanist Association (BHA) has criticised the project as a poor use of public money and discriminatory. Posted in From the BHA on February 23, 2015 by Cornwall Humanists.